This year, France celebrates the 70th anniversary of the world's first jazz festivals, held in Nice and Paris in the summer of 1948. 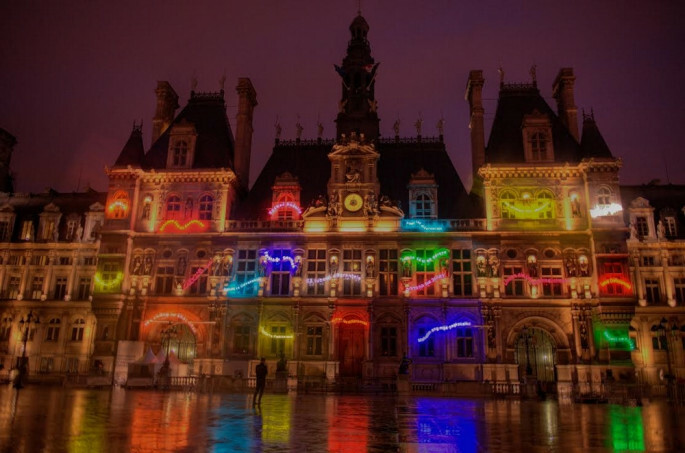 In 2018, you'll find festivals in Paris parks and Roman amphitheatres, village bandstands, country meadows, medieval fortresses and Renaissance chapels. In fact, look all over France and Jazz is big! 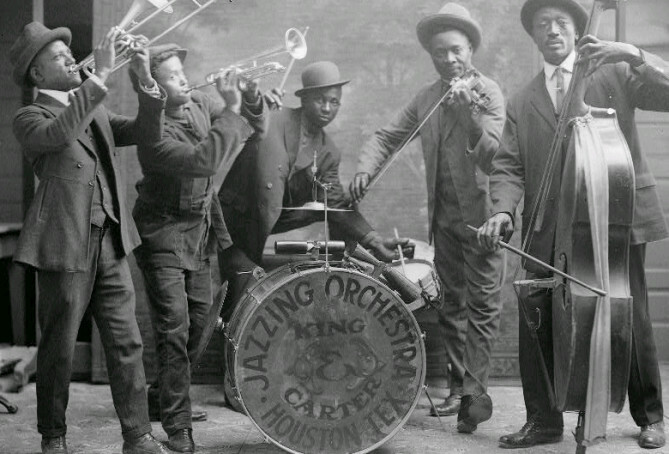 The French affair with jazz began in the 1920s, when black musicians flocked to Paris. But it was a bohemian genre. Only after World War II did the good times really start to roll. 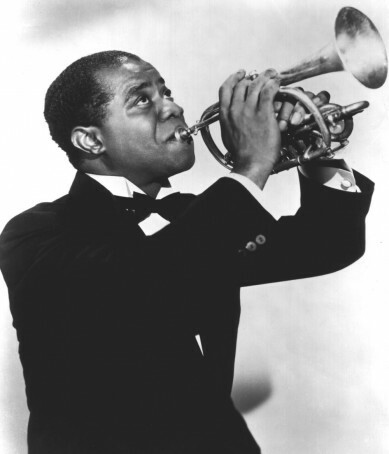 In 1948 Louis Armstrong and his All Stars blew them away at the first Nice Jazz Festival. In 1949, the second Paris International Festival du Jazz introduced Europe to up-and-coming stars like Charlie Parker, Miles Davis, and Thelonious Monk. 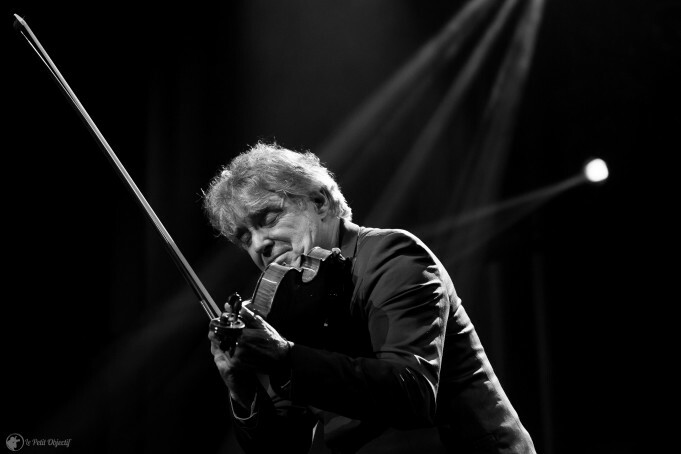 Their mantle has fallen on the shoulders of transatlantic jazz ambassadors like Herbie Hancock, George Benson, Diana Krall, Gregory Porter and Wynton Marsalis, and home-grown talent like the ubiquitous Didier Lockwood, who seems to pop up at every festival in France. There are lots of such events. Marsalis is an anchor of Jazz In Marciac, launched in 1978, which draws up to 250,000 fans to this pretty village in the Gers every summer. The Hotel Guru has a few places to stay in Gers click here to take a look, or Tarbes, but places are already limited so good to book early. Marciac is not the only dot on the map that echoes to the sound of sax, trumpet and bass when jazz comes to town. 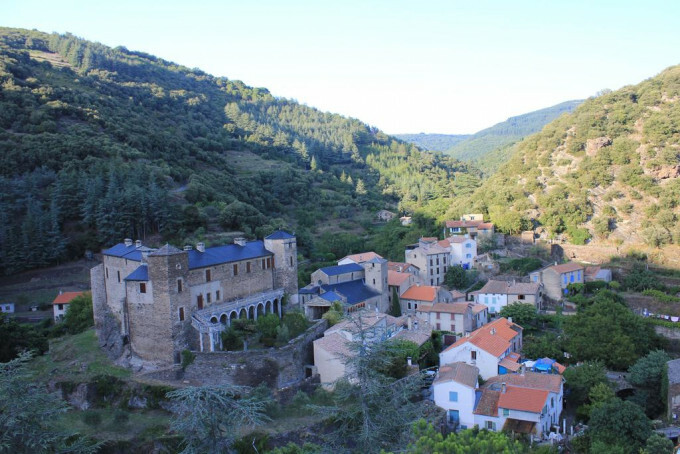 In August each year Roquefere, a village in Languedoc so tiny that it makes Marciac look like New Orleans hosts Jazz Sous Les Chataigniers (jazz-roquefere.com) an open air event that attracts some of France's biggest names. In Vaucluse, the multi-venue Jazz dans les Vignes offers almost a dozen village festivals and vineyard concerts all summer and autumn. 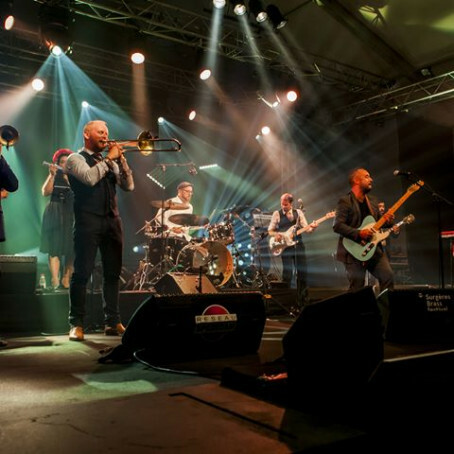 In Charente, the four-day Surgères Brass Festival (surgeresbrassfestival.com) goes into its third edition in July 2018. 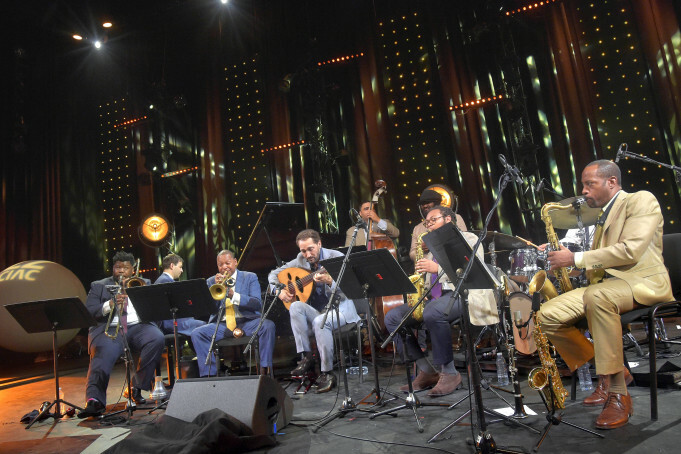 If you're intent on a solid summer of sounds in the city you could spend most of May, June and July in Paris, taking your pick of performances at the Festival Jazz at Saint-Germain-des-Prés, Festival Jazz Musette des Puces in the Marché des Puces of course the big event, the Paris Jazz Festival. Wherever you go, jazz in France will lift your spirits. The Hotel Guru can recommend where to stay all around Paris and other Festival locations in Charente and Provence, or visit www.thehotelguru.com to complete your search.